Using our comprehensive global network with offices in many cities and seaports around the world. We offer a flexible and cost effective shipping service. Having shipped hundreds of cars all around the world we can gurantee your classic car will arrive in first class condition. 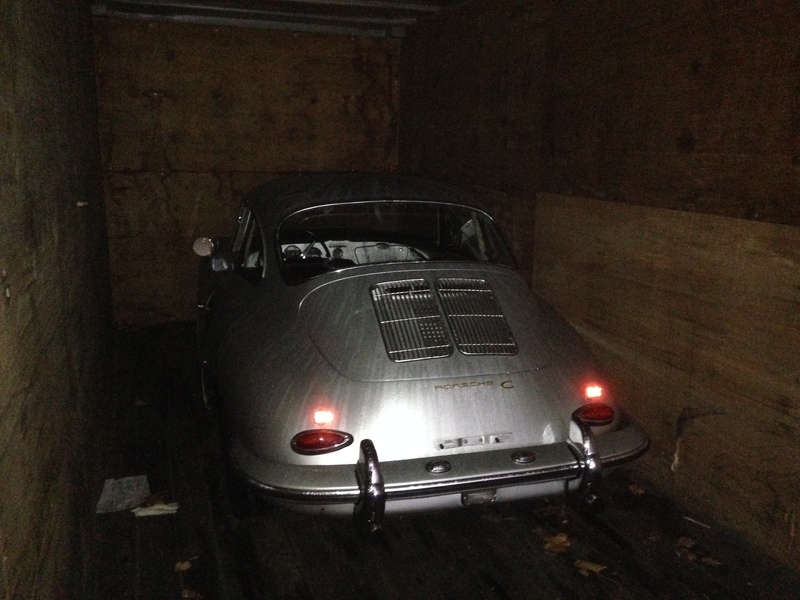 We cover the total supply chain of your Classic car transportation including importing and exporting requirements. We take care of all the required documents, collecting the vechiile from the supplier and personally delivering it to the best seaport for shipping to its final destination. At all times your vechile is kept in a secure environment ensuring it arrives in the condition you would expect. We can also organise temporary storage should you need it in any country required. We have a wealth of experience importing and exporting cars around the world, dealing with the complexities of a number of countries import and export regulations and duties. With each country, and even state when working within the USA, having different regulations our experience and knowledge in these areas ensures your vechiles shipping is as swift and care free as possible. We understand all of the US and EU standards and regulations on vehicle modifications and certifications. Our customs clearance service means we clear your vechile at the best possible place, which is sometimes not always the closest, ensuring your USA and EU imports and exports run smoothly without any complications. At My Classic Porsche.com our goal is to ensure the service you receive when purchasing your classic car is highly secure, reliable and at a fair price.